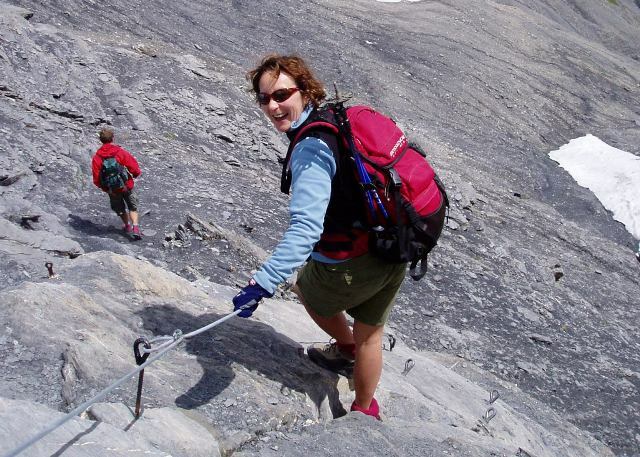 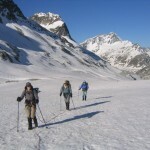 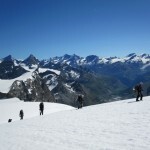 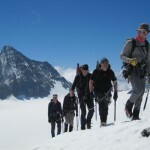 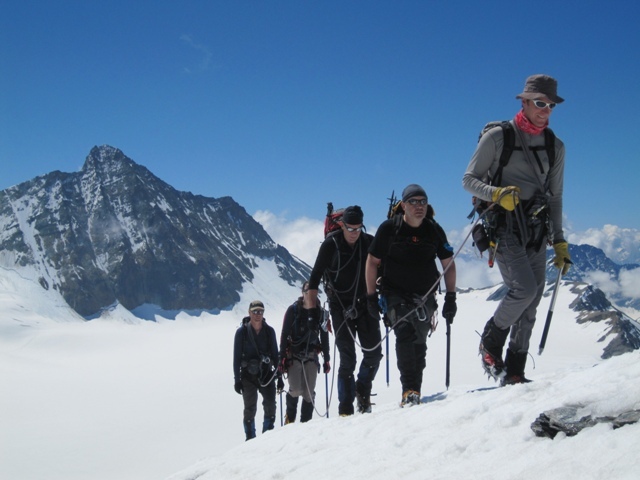 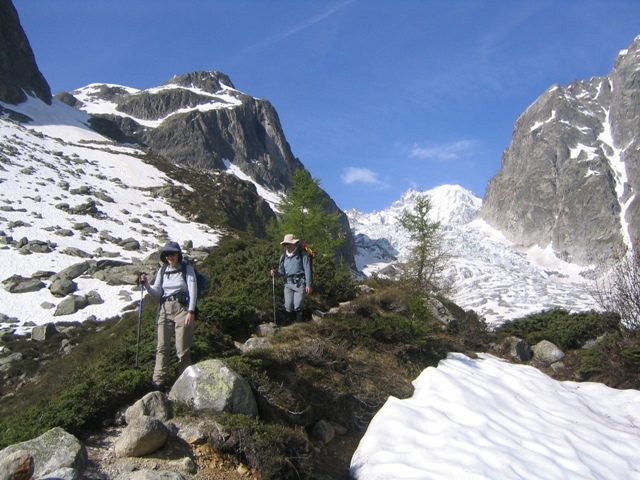 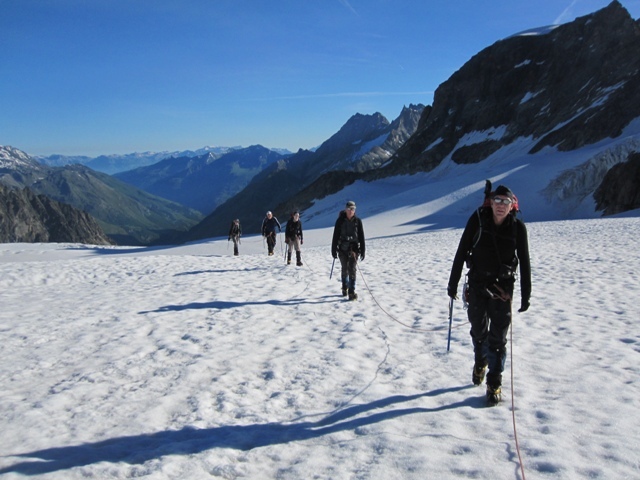 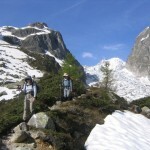 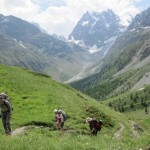 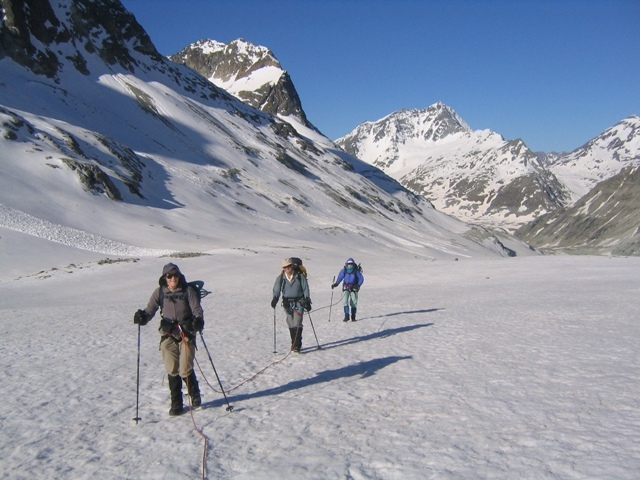 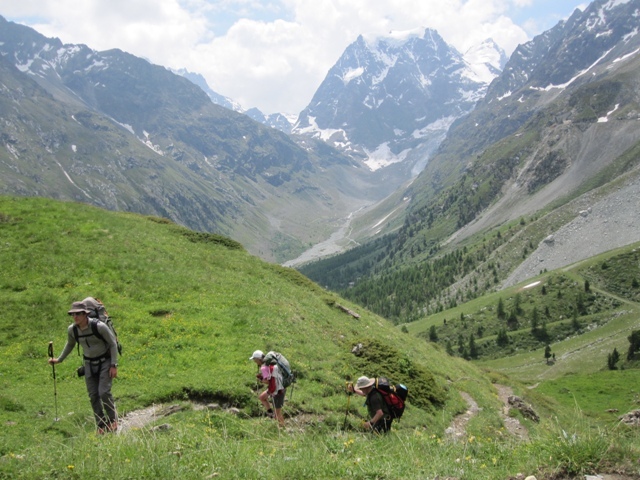 Summer Alpine Trekking is an increasingly popular activity. 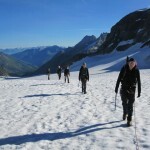 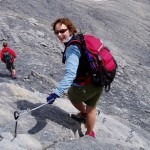 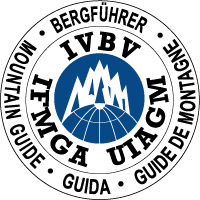 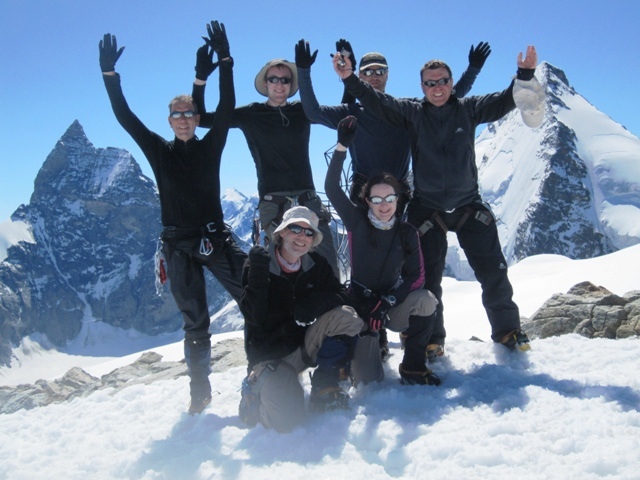 Your Mountain Guide can suggest suitable treks in the Alps based on your experience and level of fitness. 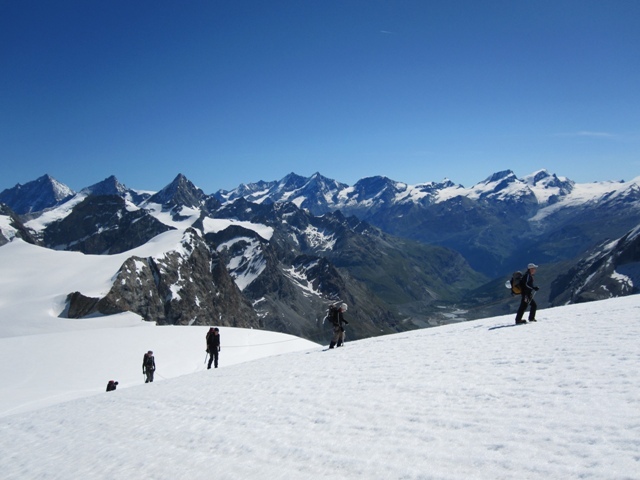 An itinerary for a number of days can easily be put together to build up to a summit like Mont Buet (pictured here) or indeed Mont Blanc itself. 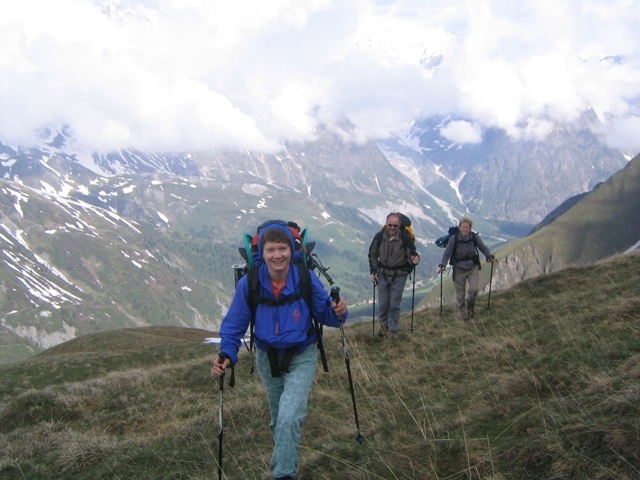 For the more adventurous multi day treks cam be organised using the network of mountain refuges to keep high in the mountains. 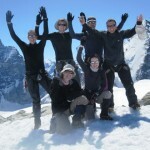 Your guide can suggest and book huts based on their quality (and the quality of the food) from first hand experience. 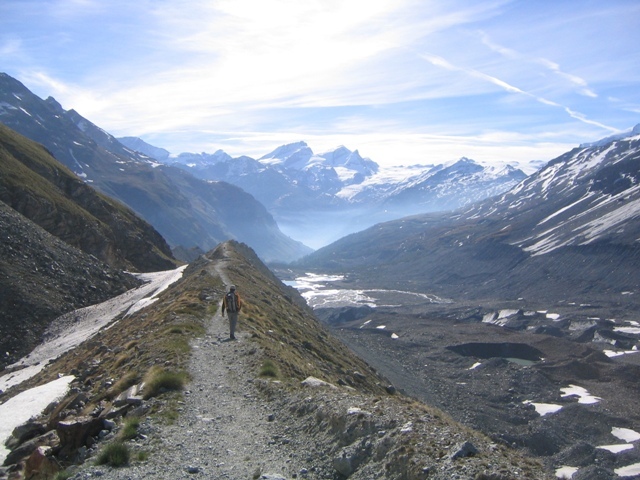 For the ambitious how about the Summer Haute Route between Chamonix and Zermatt in Switzerland, a trek around the Gran Paradisso in Italy, the Bernese Oberland or the Italian High Level Route (taking in over a dozen 4000m peaks near Zermatt). 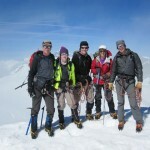 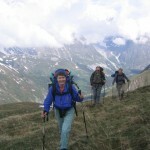 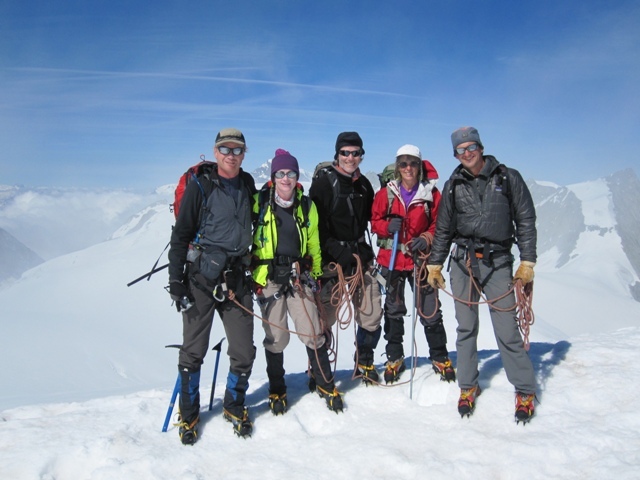 Enquire about Summer Alpine Trekking with Steve Hartland.